Giorgio Armani eyewear stands out for its timeless elegance and quality. 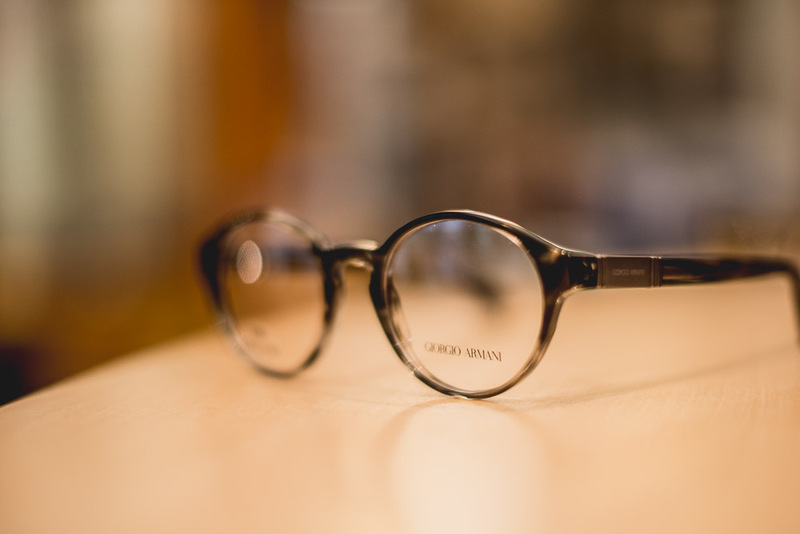 Armani Group and Luxottica have created Frames of Life: a project that rediscovers craftsmanship quality and highlights the value of the tradition of “making eyewear as they used to”. The attention to detail and the combination of technology and craftsmanship, innovation and workmanship, are the founding pillars of all Frames of Life collections.